A recent Boston Globe article profiled General Electric CEO Jeff Immelt describing his “radical transformation of GE.” The article focused on Immelt the person, his moving corporate headquarters from pastoral Connecticut to the Seaport District in Boston and selling off plastics, appliances, NBC, and most of GE Capital. 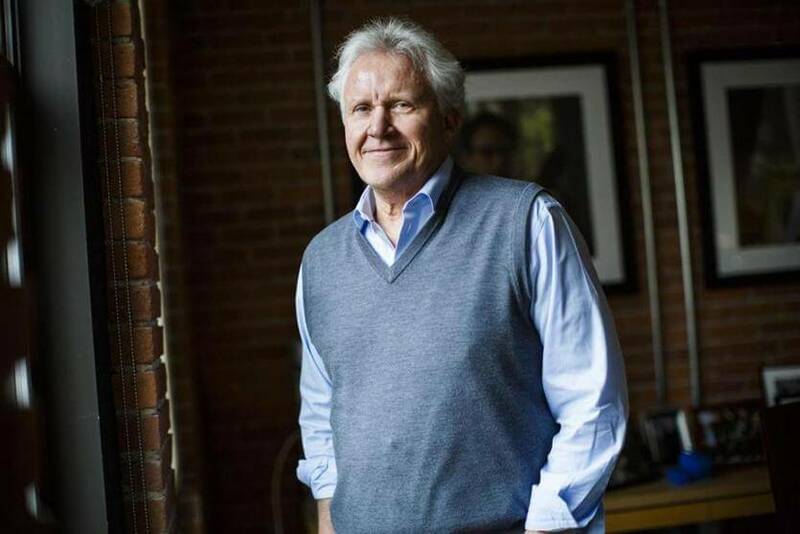 Jeff Immelt has transformed GE. But history may record him as the savior of GE. General Electric is the only company to be on the Dow Jones Industrial list since its inception in 1896. Revenues are about $125 million. GE has 300,000 employees in 180 countries. GE has been the definition of industrial giant, behemoth. Think of US Steel, Kodak, Polaroid and General Motors before their government rescue. Their business models collapsed under competition from smaller more nimble competitors. Would that have been the fate of GE without Jeff Immelt? A technology and globalization revolution is underway. Category-leading companies that do not radically change and adapt will not survive. A recent report by Jacques Bughin, Director of McKinsey’s Global Institute, showed that the rapid spread of digitalization is enabling new entrants to successfully compete against large established companies. This is only one example. And we may think that digitalization is pervasive, but the study shows that it is just getting started. Large traditional companies like GE are fundamentally threatened by this revolution among others. GE is building a $200 million new headquarters complex in Boston. Usually a signal to sell the company’s stock. In my view, the move to the center of Boston’s innovation district is an expression of Immelt’s determination to fundamentally change the company so it can survive for the next 50 years. In an earlier note to you, I included a quote from Immelt at a luncheon hosted by the Boston College CEO forum last year. Worth repeating here.